The Terminal is equipped with a Wobbe Index correction system installed onboard, that enables to receive almost all the LNG produced worldwide and to correct the LNG characteristics to meet the limits required by the Italian gas grid operator. Thanks to this increased flexibility, “FSRU Toscana” contributes to improve the security of supply of the country: starting from the beginning of commercial operations, OLT Terminal has received LNG from 9 different countries: Algeria, Egypt, Nigeria, Norway, Peru, Qatar, Trinidad & Tobago, USA and cargoes coming from other European terminals such as Spain and Netherland. 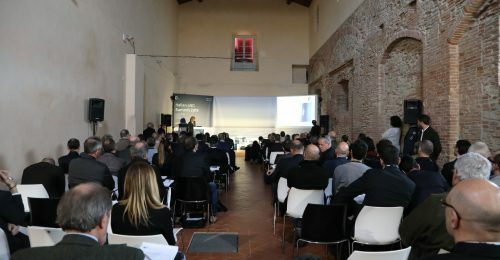 To increase the availability of the Terminal and to adapt it to new market conditions, OLT requested and obtained the authorization to increase the maximum capacity of LNG carriers that can discharge to “FSRU Toscana”. 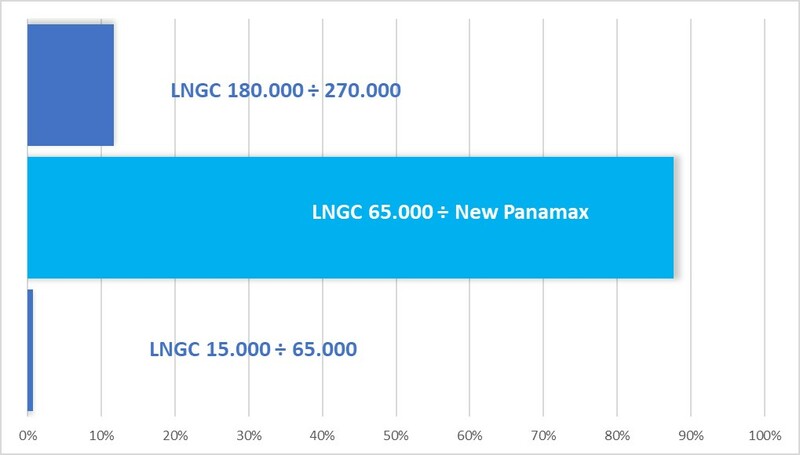 Currently, the Terminal is authorised to receive around the 90% of the worldwide LNGc fleet, with a maximum cargo capacity between 65,000 and 180,000 cubic meters (New Panamax class), keeping unchanged the maximum authorized annual regasification capacity of 3.75 billion Sm3 of natural gas. 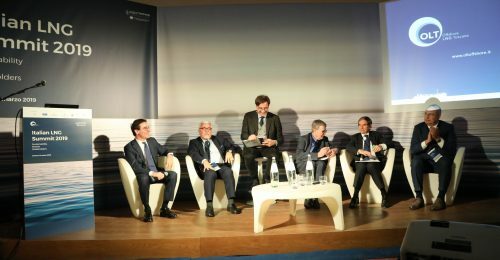 This flexibility allows the users of the Terminal to take advantages from the opportunities that, in the coming years, will involve the Mediterranean area. Before the discharge, every LNG carrier is subject to a technical compatibility process, where all the technical characteristics are assessed. Once the assessment is completed, the ship is added to the list of carriers approved (published on the commercial area of OLT’s website).